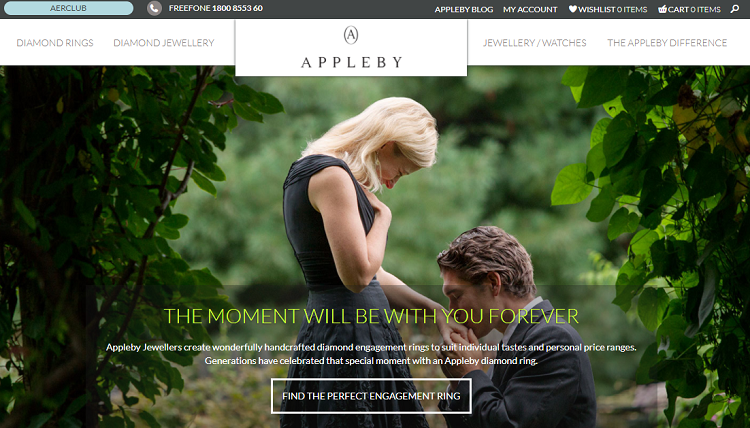 Appleby Diamonds and Engagement Rings Review | Do they stack up? Appleby’s was established by Margaret Appleby in the 1950s in Dublin. It was a true birth of a craft here, starting in her family home and through word of mouth. The first store opened in 1960s. You still get this sense in the family-run business, as it is still owned and managed by the family itself. It has firm Irish roots. The key here is that Appleby doesn’t sell loose diamonds! It’s only sold mounted in a setting. My concern with this is that it’s harder to get the diamonds appraised and they might potentially come in lower than what you paid for. Beware! If you’re still set on purchasing from them be aware that they are an Irish jeweler but they also aim at a global online market. When buying online you need to be sure of what you’re getting for the price and with Appleby all prices are obviously in Euros. Therefore, you’re going to need to be confident in your exchange rates. At the time of publication, $1 was worth 0.85 Euro. There is definitely something unique about Appleby’s, especially for the American buyer. Many of their pieces stand out and catch the eye of the uninitiated for their design flair. My concern comes when you look at the diamonds a little more carefully. Whilst the settings show many elements of exclusivity, the diamonds don’t. They only use GIA certificates, which is great for the American buyer as you can quickly make sense of it. However, everything seems a little haphazard in getting all the information together for you to look at. For many diamonds they were unable to find the GIA Reports and the Report Numbers weren’t listed on the system either. This is a red flag for me. 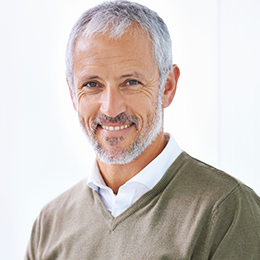 For online purchases you would do better choosing Whiteflash – if you’re looking for the highest quality cut AGS and GIA diamonds, or Blue Nile and James Allen if you are looking for something more affordable. All of the Appleby pieces are designed in-house, in Dublin. They really do have some incredible and distinctive designs. All of their designers and craftspeople are trained in-house, many serving as apprentices. The family feel definitely still exists. Furthermore, Appleby’s offer a bespoke design option so that, if you like their style, you can have this created in to a piece that is completely custom to you. They will also remodel a ring for you, using your existing diamonds, to create something new. This is where I feel frustrated with Appleby. Given that most of my readers would be buying online from Appleby, the website is incredibly poor. On first glance it reflects the old-world feel, with a touch of exclusivity, but as soon as you start trying to navigate around it becomes incredibly frustrating. Throughout your entire website experience, you’ll have to put up with having the Appleby name stuck over part of the menu, meaning you can’t actually navigate easily at all. Then the drop down menus have light fonts over distracting backgrounds, causing you to lose your place. The educational aspect of the site is particularly frustrating, and what does exist runs in to sales-pitching. Even worse, you click through to specific pieces of jewelry and are redirected elsewhere altogether. Again, the website imagery really lets Appleby’s down. Appleby’s provide none of this information on their website which essentially means you are buying blind. I go into more detail about the importance of Diamond Imaging here. Realistically, most American diamond shoppers are going to be limited to the online option, and as I explained above, that’s really lacking. That’s a real shame because the Dublin store itself is really a luxurious experience and does far more justice to the pieces of jewelry on offer. If you do make it to the Dublin showroom, then it is definitely worth booking an appointment. There is a private room and you will be given first-class service, but I think an advance call would help them get their paperwork in order to help you with your decision. Considering all of the pieces sold by Appleby’s are designed and made in-house, the choice is good. However, it cannot compare with a more prominent jeweler such as Whiteflash or James Allen, who have their own in-house designs, selective designers, and other options. The choice is therefore comparatively limited on a wider global scale. The returns policy is quite restrictive, especially if you have bought online and had the item delivered to somewhere outside of Ireland. As you would expect, all items must be unworn and in their original sold condition. At Appleby’s this also means that any tags or labels must still be attached. You also have to contact them in advance to authorize the return, get the item back to them within 5 days, as well as cover the cost (and the cost of insuring). All in all, this makes for a difficult and stressful returns procedure. My bottom line feeling is that, if you’re in Dublin and get the chance to go to Appleby’s – great, do it. Make an appointment, and have a browse of their unique designs – for inspiration if nothing else. However, for shopping for diamonds online, steer clear. Take the time to carry out research or talk to a specialist like myself.